A young father of two, vacationing in Gotland, is shot to death during his morning jog along a beautiful beach, leaving his family exposed and vulnerable, in this second novel in the series to be published in the United States (following Killer's Art). Since Detective Superintendent Anders Knutas himself is on vacation, his intuitive assistant Karin Jacobsson will have to lead the investigation—which seems to be going nowhere until a Russian tanker docks nearby and a second murder is discovered. 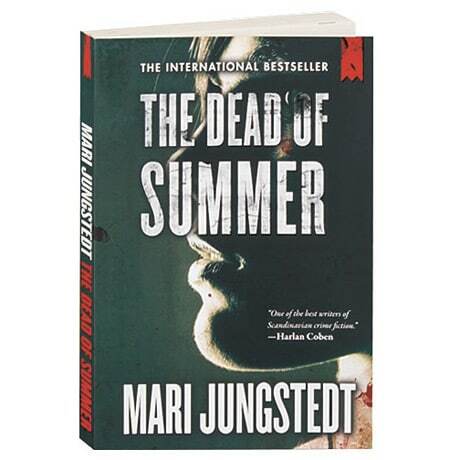 Formerly known as a broadcast journalist, Mari Jungstedt has become one of Sweden's leading crime writers. Her novels featuring Anders Knutas and journalist Johan Berg are set on the Baltic island of Gotland, and several of their cases have been adapted for television.